Ex-FBI agent turned author Bob Hammer explains why he turned to writing. “In the original Rocky movie Rocky tells Adrian he boxes because he can’t sing or dance. I can identify,” Hammer wrote in a column posted on the website Big Hollywood. “After twenty-six years as an FBI agent, I now write because I can’t sing or dance. 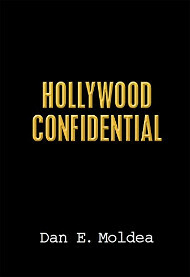 Throughout my career, criminal defense attorneys accused me of being a great fiction writer, referring to the affidavits I filed against their clients. In retirement, I thought I’d put those so-called fiction writing skills to good use. 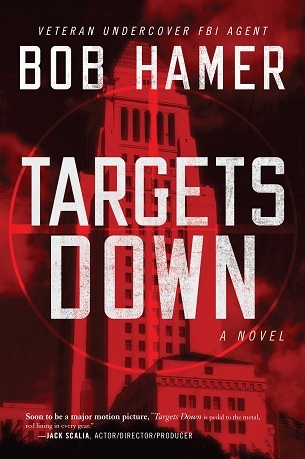 Hammer has just published his second novel, “Targets Down“, part of an ongoing sequel about an undercover FBI agent named Matt Hogan. “Much of my career was spent undercover so it makes sense Matt Hogan, my alter-ego, would be an undercover FBI agent…only younger, better looking, and with more hair than I have. Posted: 6/20/11 at 10:31 AM under FBI, News Story.